Donna Steffey, MBA, CPLP, President of Vital Signs Consulting, is an international trainer, author, facilitator of the ATD Master Trainer™ Program, and adjunct faculty at Lake Forest Graduate School of Management. Donna has designed and delivered programs with audiences in 25 countries. She uses her platform experience to educate, inspire, and coach, helping organizations achieve their desired business results. Global organizations such as Underwriters Laboratory, Boeing, Phillip Morris, and Novartis have found that after Donna’s workshops people were more self-directed, open to new ideas, and mindful of their responsibilities. Donna uses a blend of information, self-discovery, fun, and story to create a vital learning experience. Donna is certified to deliver Cultural Intelligence assessment and workshops and the EQi, an Emotional Intelligence Assessment as well as various personality assessments. She also designs and facilitates programs that help participants achieve their high-performance results. 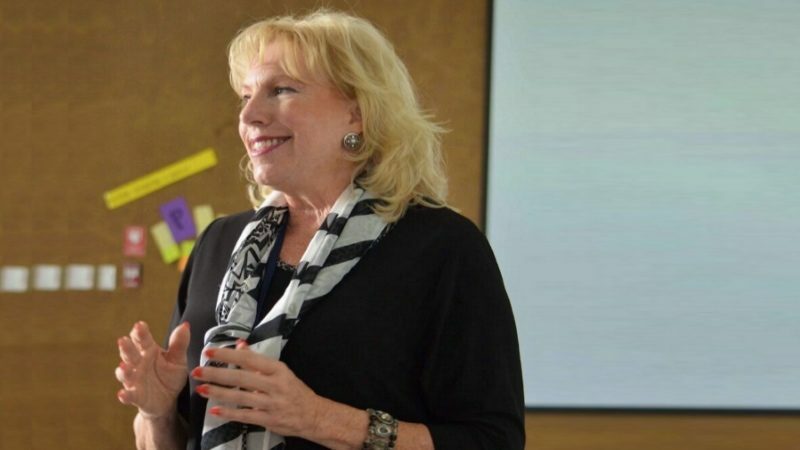 Donna has designed and delivered programs with audiences in 25 countries, and is certified to deliver the CQ assessment and the EQi, as well as various DiSC assessments. She uses her experience to educate, inspire, and coach, helping organizations achieve their desired business results. 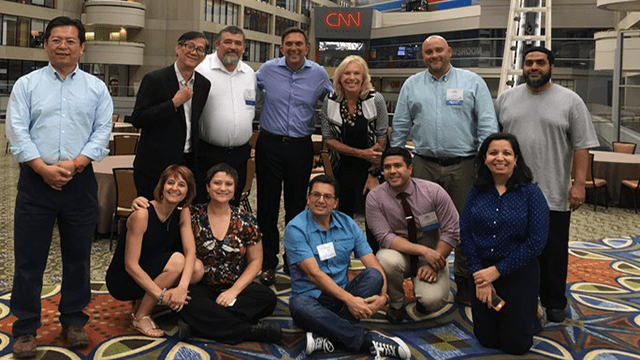 Global organizations have found that after Donna’s workshops, people were more self-directed, open to new ideas, and mindful of their responsibilities.